Through its newsletter, Square Enix announced Final Fantasy XIV GO, a mobile game that clearly climbs the trend of augmented reality titles like Pokemon GO and Jurassic World: Alive. With this experience, Square Enix is looking for Final Fantasy XIV players to take to the streets to transform their world into a place to obtain resources such as minerals, plants and fish. If for some reason this concept caught your attention, we have some bad news: it is a joke by April Fools’ Day. According to the joke, Final Fantasy XIV GO wants the MMORPG’s immersion to reach the next level. Thus, it will break the barriers that cause the only way to collect resources is on the PC or a console by allowing users to go out to the streets to look for them. Those who download the application will receive a notification on their cell phone that will indicate where they can go to get materials to use in Final Fantasy XIV. In addition, the company will team up with a Japanese design company to launch a “Harvesting Stick” with which players can increase their success rate by getting resources in Final Fantasy XIV GO. It will also allow them to use their cell phone as the hook of a fishing rod or as an ax so that they have the most realistic experience possible. If you are a fan of April Fools’ jokes, we remind you that this is not the first one we find today and it is very likely that it will not be the last one either. Among those that most appeal to us are a game Battle Royale by Halo and an animated series by PAYDAY. You can see more similar jokes in this link. Final Fantasy XIV is available for PC and PlayStation 4. Follow this link to see more news related to it. The in-game currency is available at the professional online gaming house. The interested gamers can buy FFXIV Gil from those professional online gaming houses in the most affordable cost. 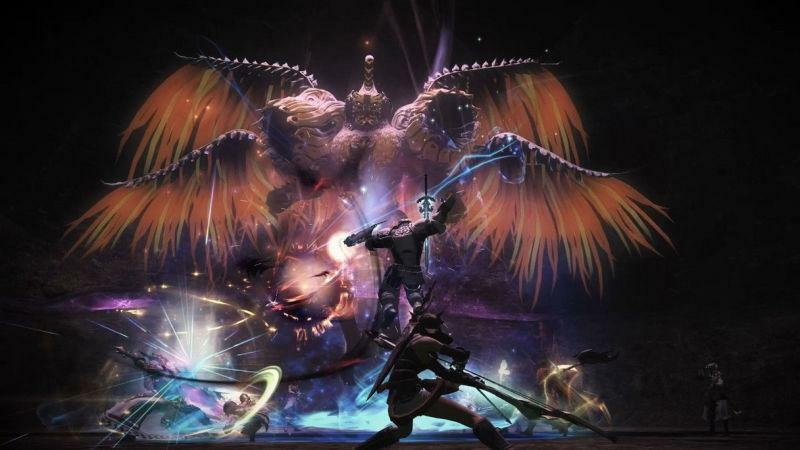 Good news for the players of ‘Final Fantasy XIV’, as Square Enix has confirmed that the patch 4.25 is already available, which, among others, adds new elements in the combats, powerful weapons and Eureka Anemos, the Forbidden Land. This unexplored territory, in which the elements change constantly and the players will be challenged by new combat mechanics that must be mastered, also brings the latest installment of Inspector Hildibrand’s adventures and the seventh season of PvP The Feast. In Eureka Anemos up to 144 players can occupy the same terrain, so a good way to hunt monsters will be to form teams with other adventurers and work together for a common goal. Players will get elemental EXP to strengthen their mastery of the elements, and they can use the new Magic Board function to customize their elemental affinities and facilitate exploration. The mechanics of combat will be altered, for this reason it requires more strategy to master a system of elements where players must use the Magic Board, and change the elemental affinity of their attack to resist the enemy. The elemental attributes of the Magia Board will be customized before the scan and should be chosen carefully depending on the purpose of the scan. Finally, the update will bring juicy rewards in the form of protean crystals when exploring Eureka that can be used to improve weapons and equipment with the help of the blacksmith Gerolt. Note that a free trial of ‘Final Fantasy XIV Online’ is currently available. In it, players can access up to level 35 content (including PvP content), create up to eight playable characters and enjoy different races, classes and trades without time restrictions. FFXIV4GIL customers! Have you ever used discount code on FFXIV4GIL to get cheaper deals? We are sure that most of your answer is YES since FFXIV4GIL offers long existing codes to you all, such as 2% off code for Final Fantasy XIV Gil. 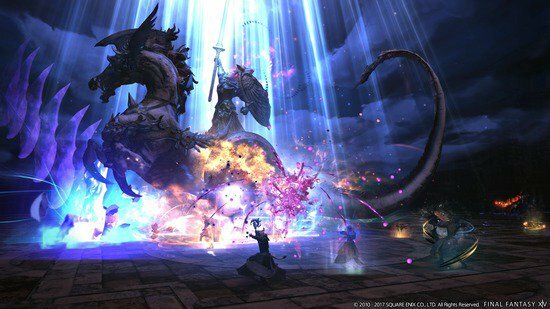 On March 13th the Final Fantasy XIV saga: Stormlord will continue to evolve with the release of the 4.25 patch. 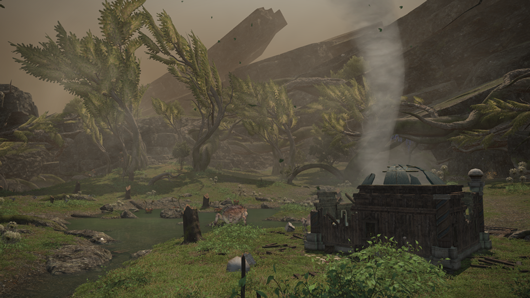 This update for the mmorpg signed by Square Enix contains the wild Forbidden Land of Eureka. The region will include new battle elements that will challenge players and will be crucial to obtaining very powerful new weapons. This update will also include the last chapter of the adventures of Inspector Hildibrand. A large-scale gaming experience: Up to 144 players can take part in a single instance. We encourage players to team up with other adventurers to drive infamous monsters and complete common goals. Players’ progression: Players will get Elemental EXP to reinforce their domain of elements and can also use the new “Magic Board” feature to customize their elemental affinities, which will help them explore Eureka. Modified battle mechanics: From now on you will need more strategy to dominate a system of elements with which players will have to use “Magic Board” to alter the elemental affinity of their attack and counter that of the enemy. Players will customize the elemental attributes of their “Magic Board” before the exploration thanks to a “Magic Melder” and will have to study them very well depending on the objective of the adventure. Rewards: Players will occasionally get “protean crystals” by exploring Eureka and can use them to improve Eureka equipment and weapons with the help of the famous blacksmith Gerolt. In addition, the annual Little Ladies’ Day event begins today, which will run until March 14th. The Songbirds will return to Eorzea for another concert and players will be able to celebrate with three new emoticons obtainable by completing a series of special missions. It is very important to take the time to level up at the beginning of the game. Whenever you need gils, you can turn to FFXIV4GIL for help. FFXIV4GIL has cheap FFXIV Gil for sale. And we guarantee to deliver safe gil to you within 10 mins in safe places of the game.